MOSCOW, July 31. /TASS/. 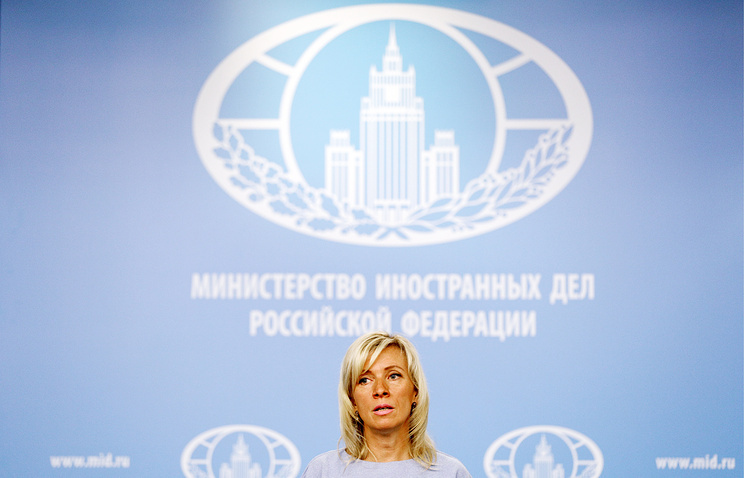 The European Union’s new sanctions against six Russian companies are a subversive policy targeting the Crimean Peninsula’s citizens, Russian Foreign Ministry Spokeswoman Maria Zakharova told TASS on Tuesday. According to the diplomat, by introducing these sanctions the West "encourages those behind Crimea’s energy blockade and pursues those who build civilian infrastructure facilities." "This is a subversive policy aimed against Crimea’s citizens," Zakharova stressed. On Tuesday, the EU extended its sanctions related to Crimea’s reunification with Russia and also the Kerch Strait Bridge construction. According to the EU’s Official Journal, the sanctions were imposed on six more Russian companies - Institute Giprostroimost, Mostotrest, VAD, Stroigazmontazh, Stroigazmontazh-Most and Zaliv Shipyard. 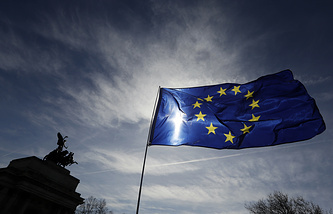 The European Union earlier imposed several sanctions packages on Moscow, which include economic sanctions, individual restrictions and Crimea-related sanctions. European businesses are barred from maintaining any relations with the Black Sea Peninsula. These measures are imposed under the EU strategy on the non-recognition of Crimea’s reunification with Russia, which will be in force until January 31, 2019 and can be extended further. According to the European Council, sanctions have been introduced against 155 individuals and 44 legal entities.